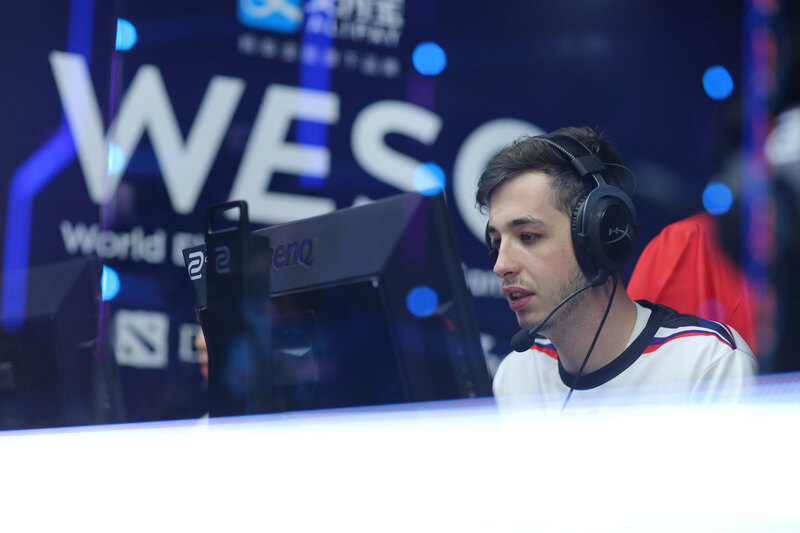 Many fans are excited to see KennyS play with Shox. WESG has concluded with EnvyUs taking away the trophy from the insane tournament which has already been crowned “the 4th best event of 2017 so far”. However, WESG have recently released a statement apologising to the French side as they have accidentally made the transaction of the $800,000 in to the Tyloo bank account. Professional players have been quick to jump on to Twitter to state their half-informed opinions on the matter. Tyloo have refused to comment although rumours suggest that they have already banned the money from attending the bank accounts of other teams. I think it doesn’t matter because actually GODSENT (best team AU) deserved the win, they just got unlucky with the groups almost having to play the notorious hacker team Space Marines from Iran (?). Also tyloo will disband so why not give them a bit of money before that.